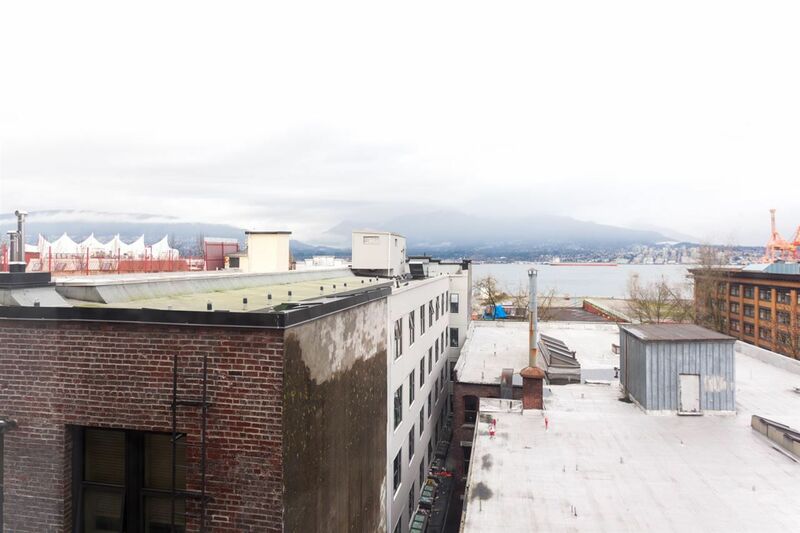 Amazing opportunity to own a piece of Downtown Vancouver's rich history! 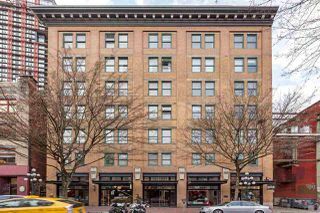 Abbott Place is a true heritage building, originally built in 1910 and converted to condos in 1996. 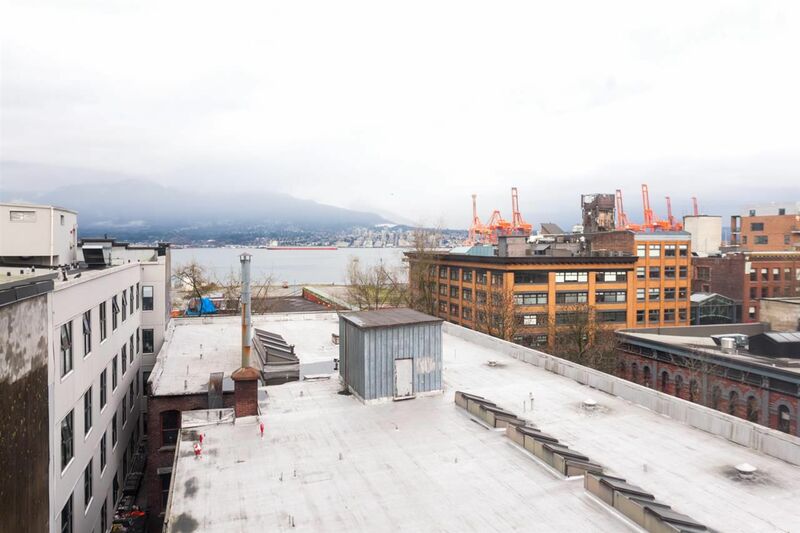 Sitting up above the surrounding buildings this 7th floor suite offers incredible views of the city lights, sunsets, mountains and ocean. 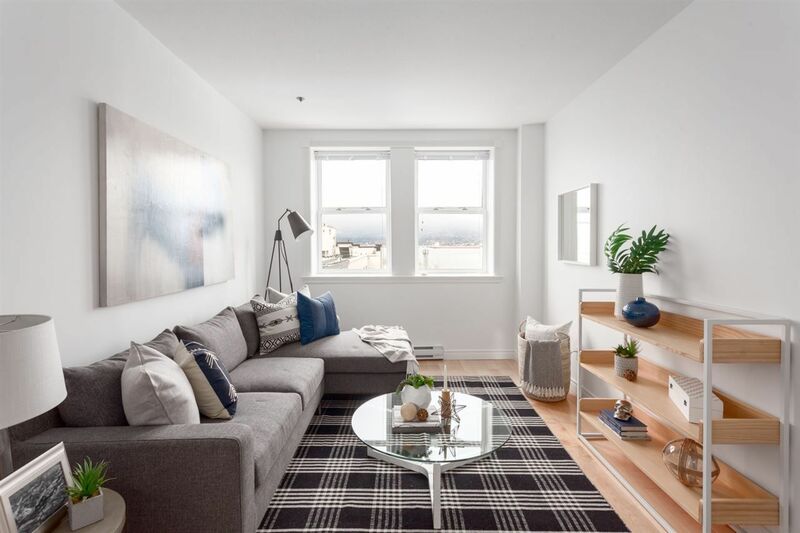 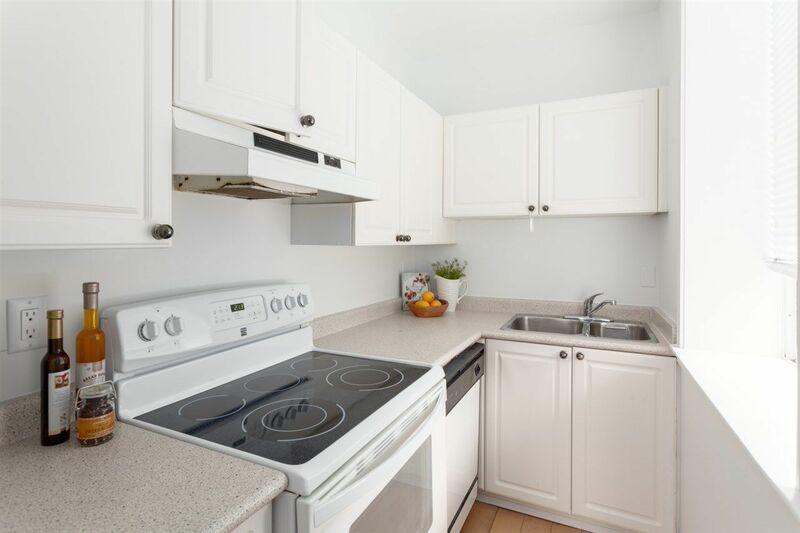 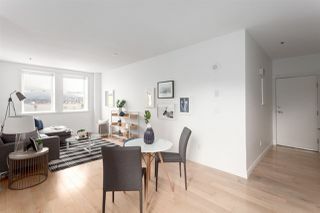 This cool urban home has insuite laundry, newer hardwood floors, was just professionally painted and has Big Apple vibes. 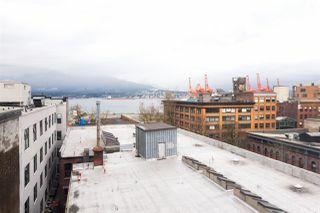 The building has a newer roof (2011) with common deck and is PET/RENTAL friendly. 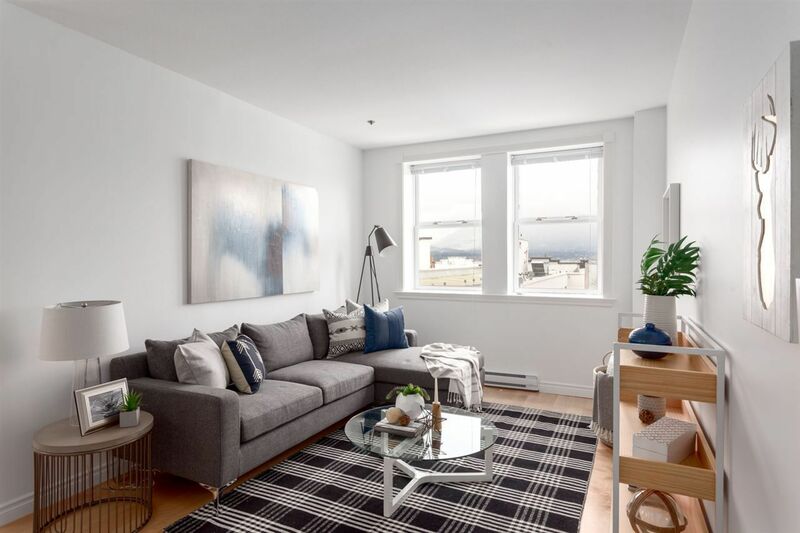 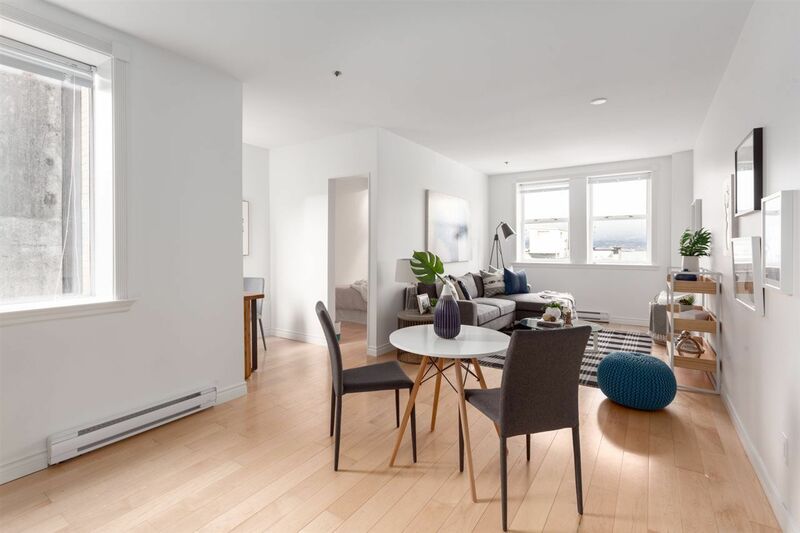 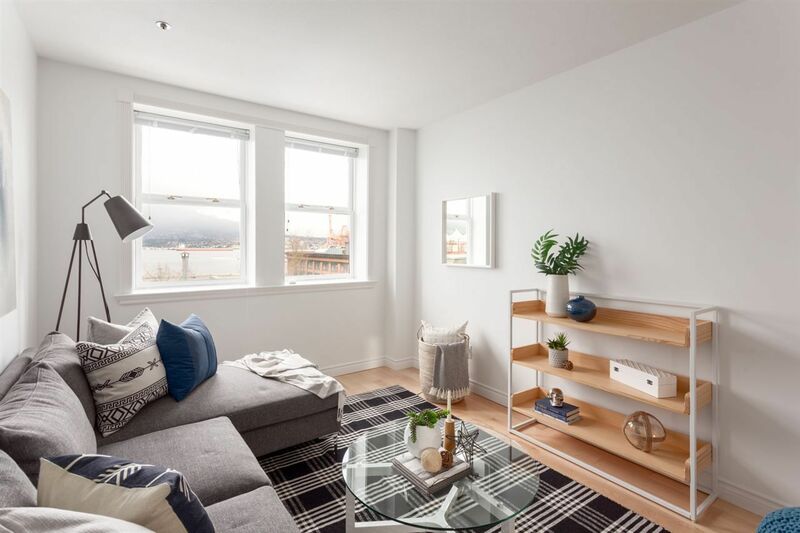 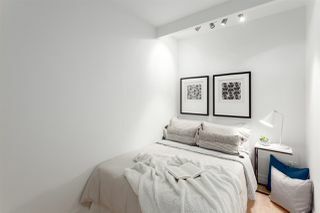 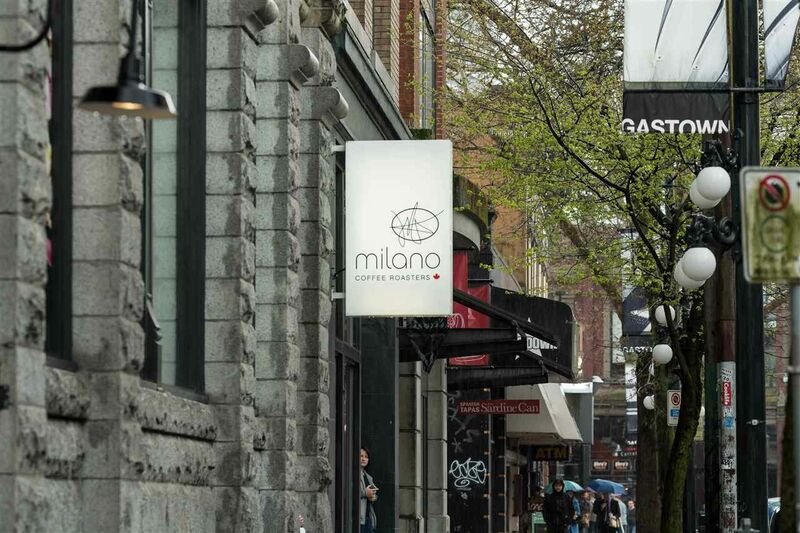 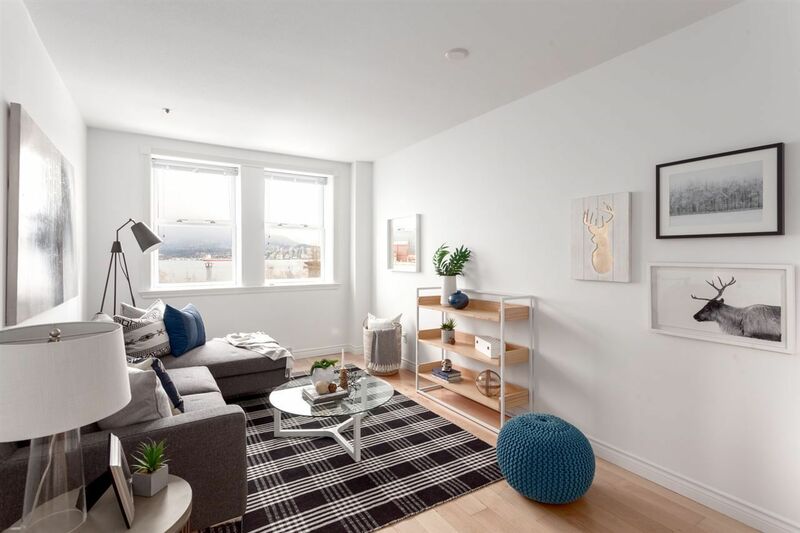 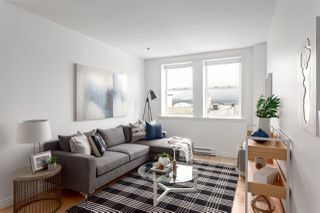 Ideally situated just steps from some of Vancity's best restaurants, coffee shops & boutiques making this an excellent investment or just a sweet spot to call home. 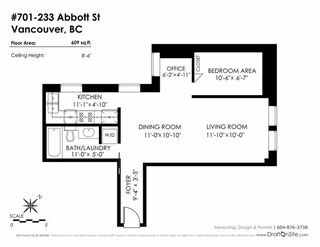 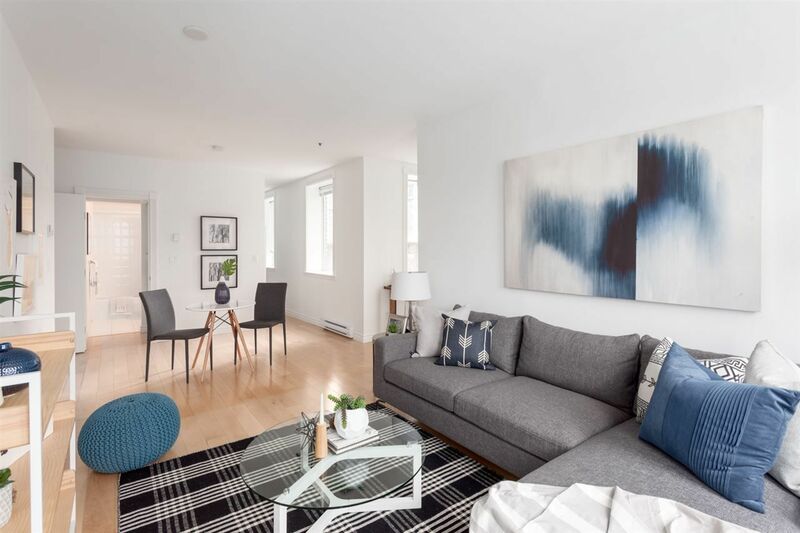 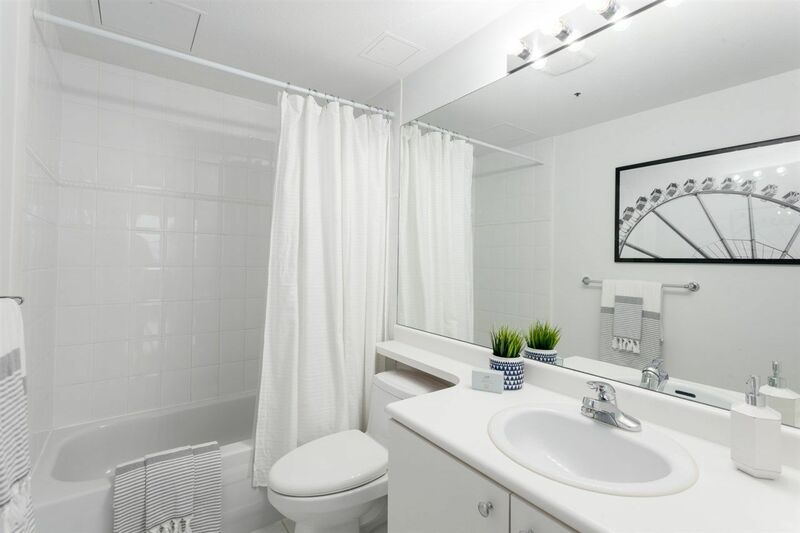 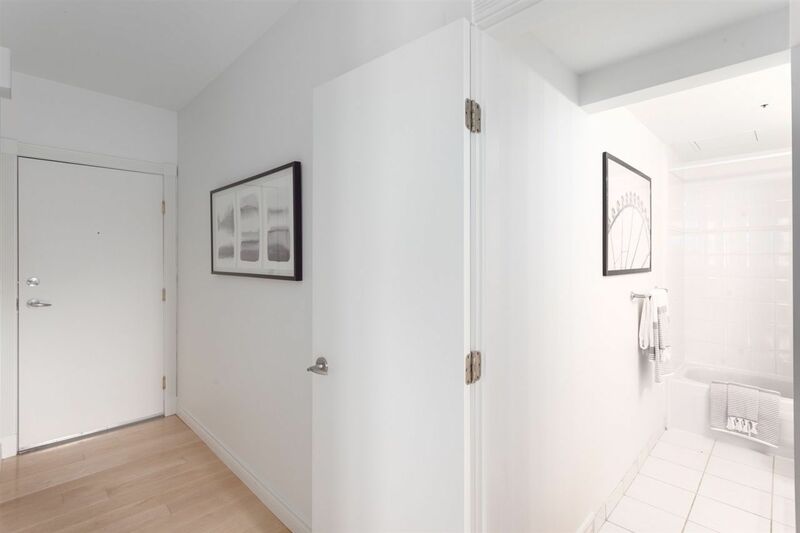 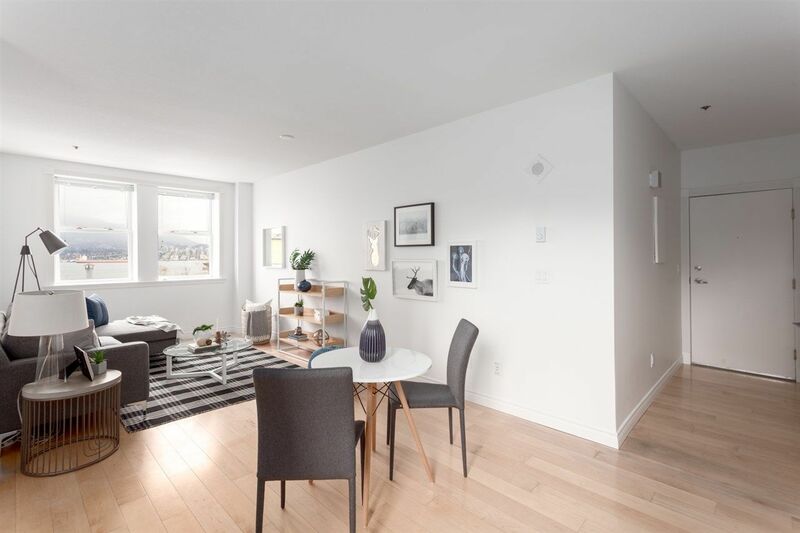 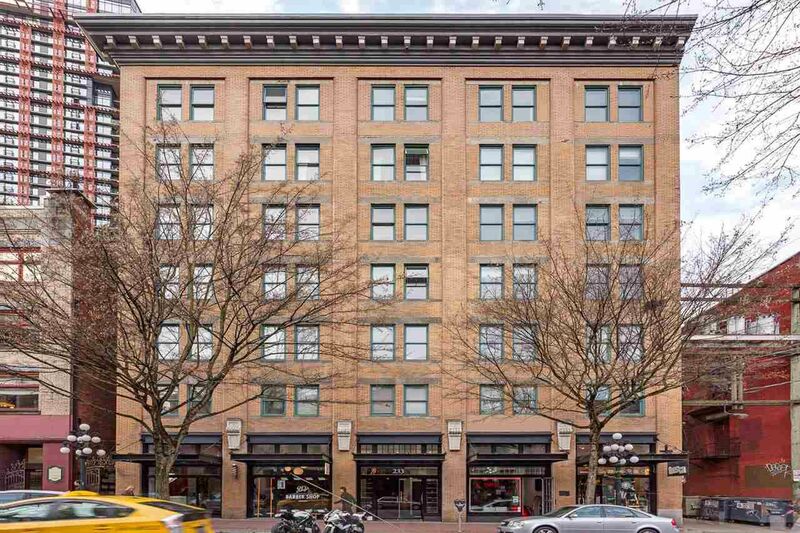 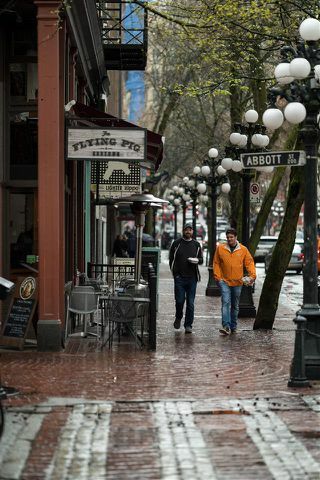 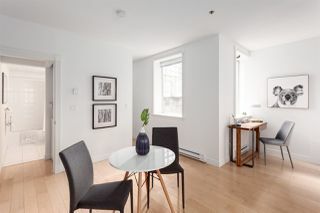 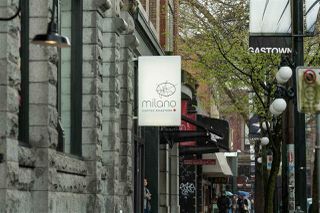 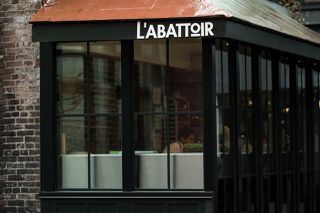 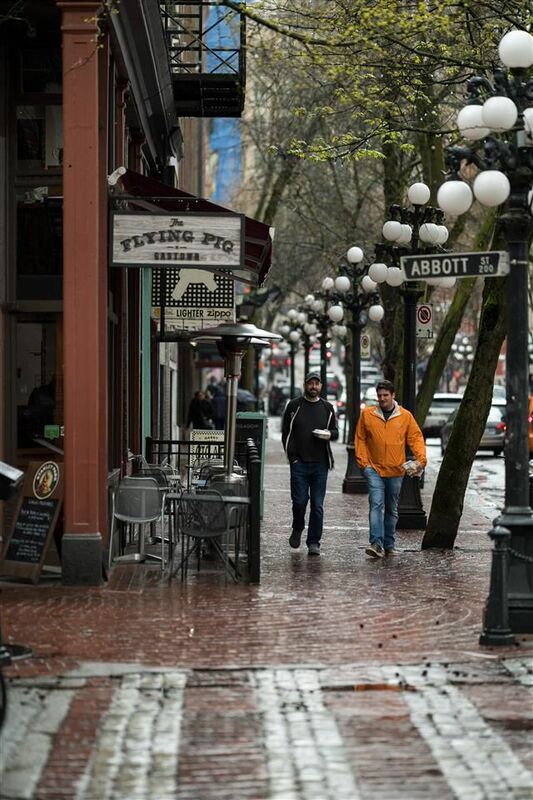 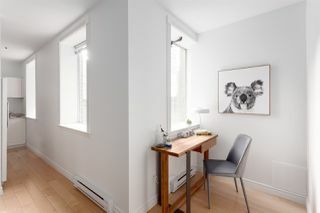 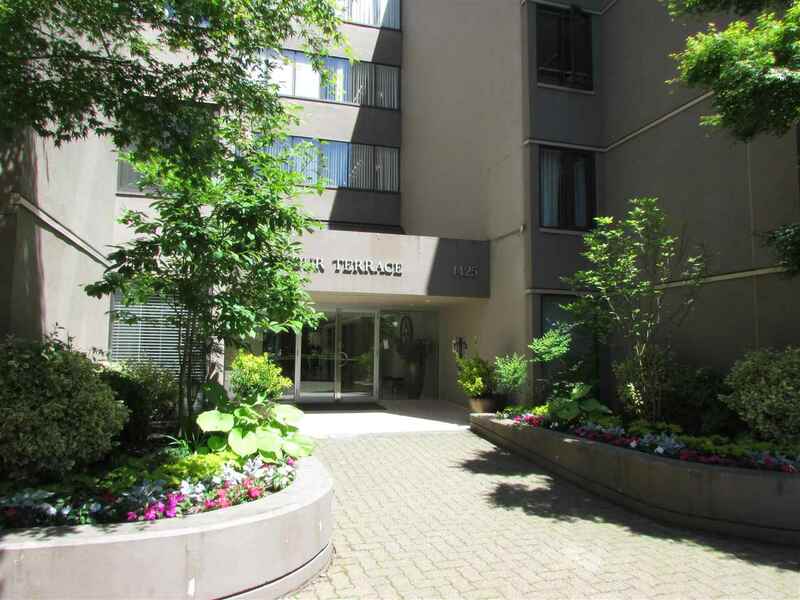 Great value with this Gastown gem!